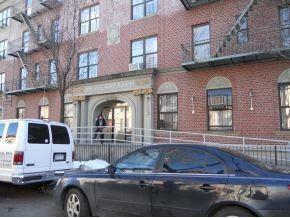 SPACIOUS 2 bedroom, 2 bathroom condo available in Crown Heights! Great for INVESTORS or SMALL FAMILIES. Will require minor work. 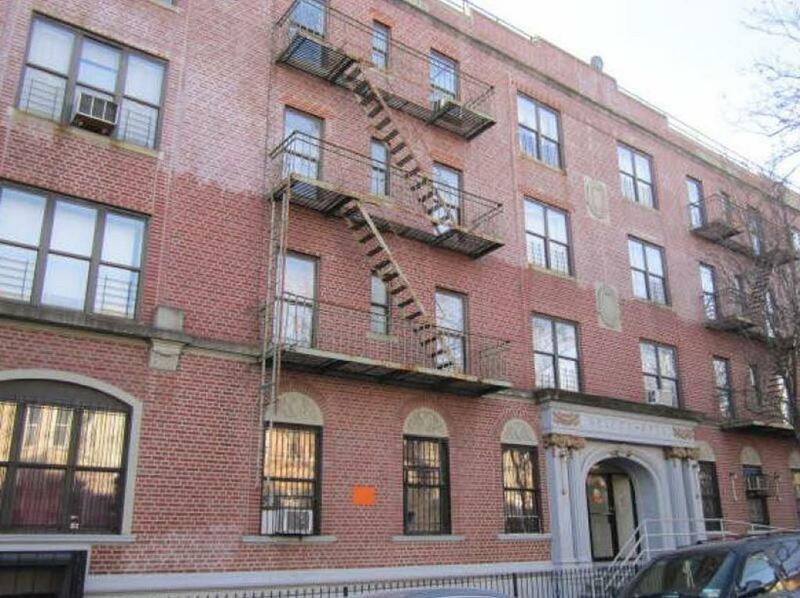 Features include:- Hardwood floors- Open kitchen- Large living room with HUGE windows- Queen/King size bedrooms w/ spacious closets- Large closet in hallwayCommon Charges: $250Tax: $100 (max)This condo is located a short 2 minute walk to the 3, 4, and 5 trains at Utica Avenue. One block away from Lincoln Terrace Park, steps from food, laundry, dining, and more. Contact today to schedule a viewing!